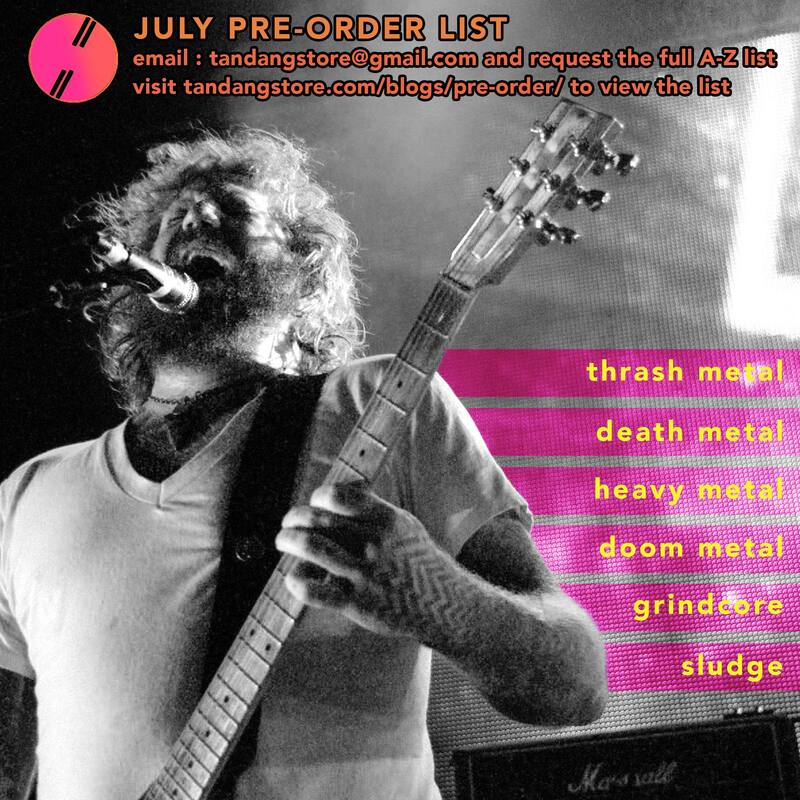 PRE ORDERS WILL BE ACCEPTED UNTIL 28TH JULY. ALL LIST INCLUDES 2061 TITLES WERE UPDATED ON 12TH JULY, 2018. All item(s) are still available by the time this being written (12th July). All item(s) price are WITHOUT postage cost (local delivery). The postage cost will be calculated once we received order placement via email to tandangstore[at]gmail[dot]com. PDF-viewing works best with Chrome/Safari/Puffin browser on laptop smartphone.